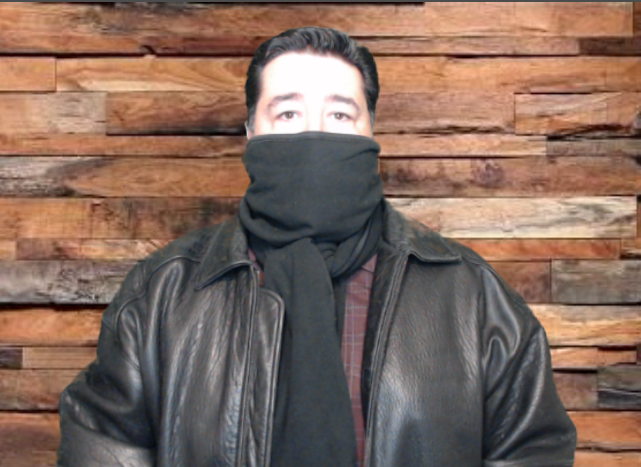 When I initially was contacted about the Bioscarf, I wasn’t sure what this scarf would look like. 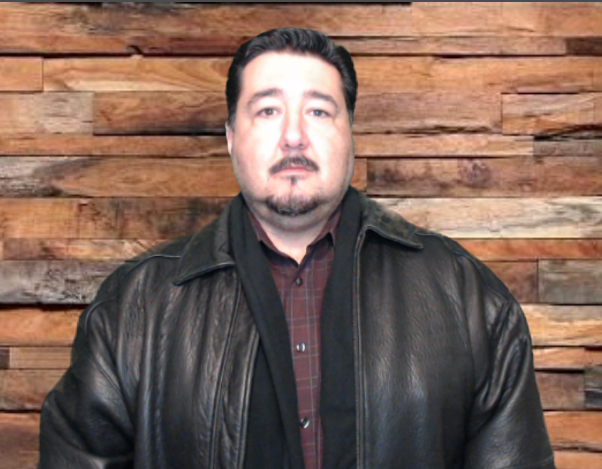 I mean, come on, what kind of scarf could filter out all of that and not look like some Frankenstein prepper gear? Well, I was so wrong! 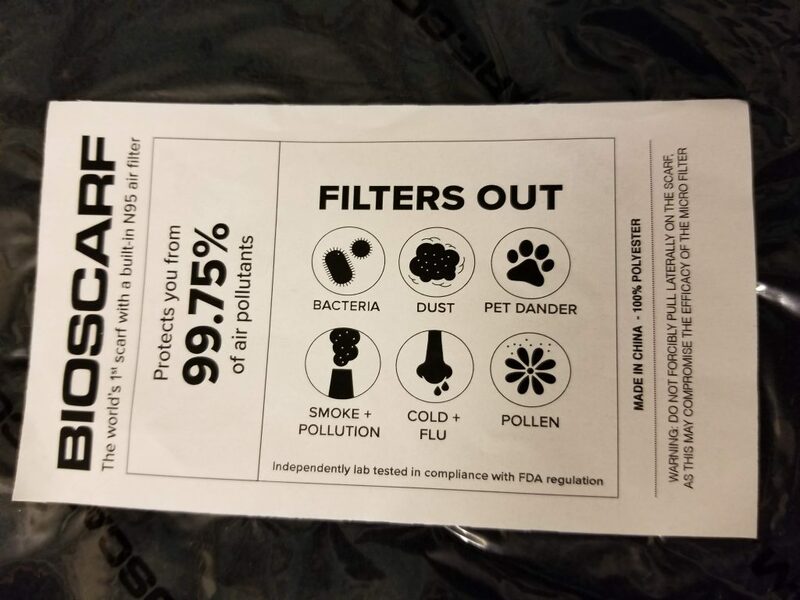 No one, other than the wearer would know that the Bioscarf does double duty in filtering out all the nasty junk in the air! If you’ve ever been laid up or should I say, put down with the cold, flu or strep, you know how much of a pain it is. Literally, the aches, pains, and loss of work and productivity. Having something like the Bioscarf with you while the masses are couching and sneezing into the air all around you is an extra layer of protection to help you stay healthy! 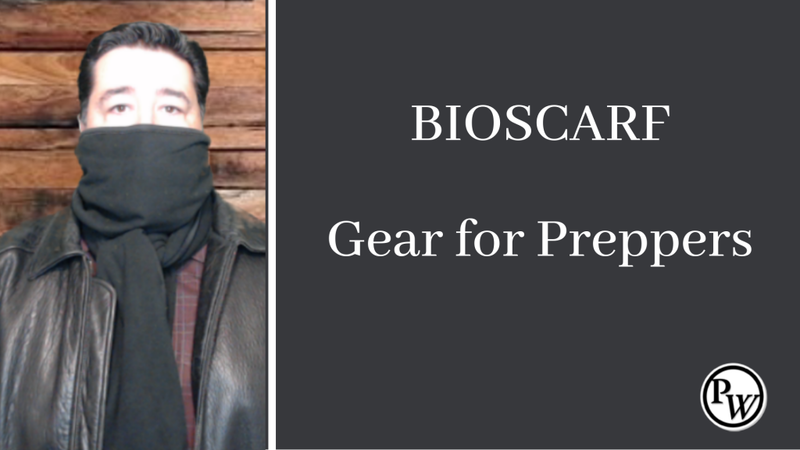 The Bioscarf offers N95 level protection. However, an N95 mask can only be used a certain number of times before it will get worn down, dirty and need to be thrown away. The Bioscarf can be hand washed and reused over and over again. The Bioscarf comes in black, white, camouflage and military green. It is 84 inches long and 9 inches wide. You can purchase it from Amazon and have it in two days with Prime. 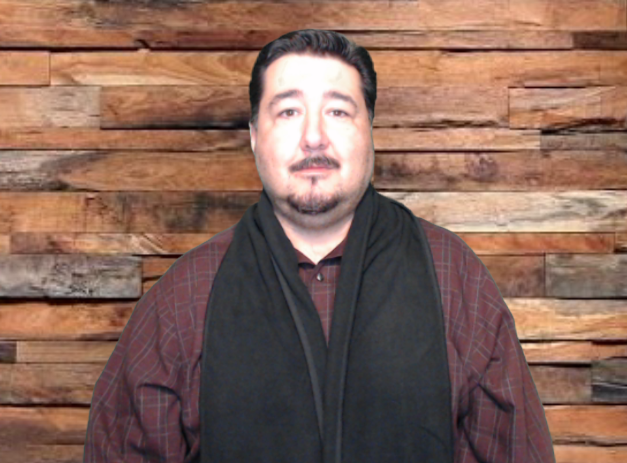 To the regular person, the Bioscarf is a regular scarf. Like I said above, the Bioscarf is stylish. 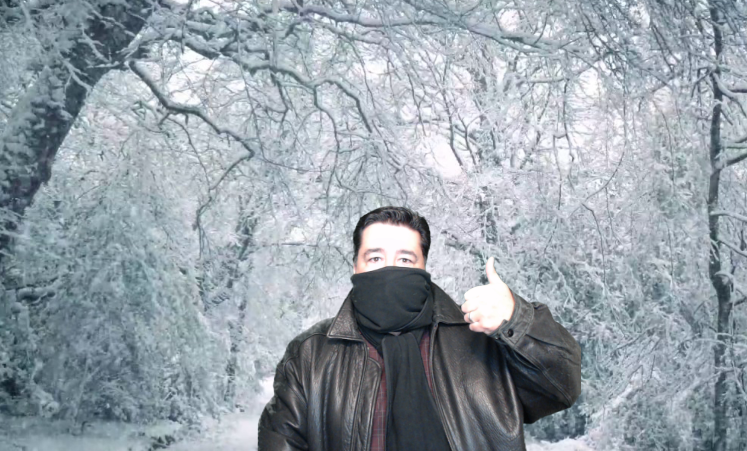 So this will be my normal look out and about during the winter months. 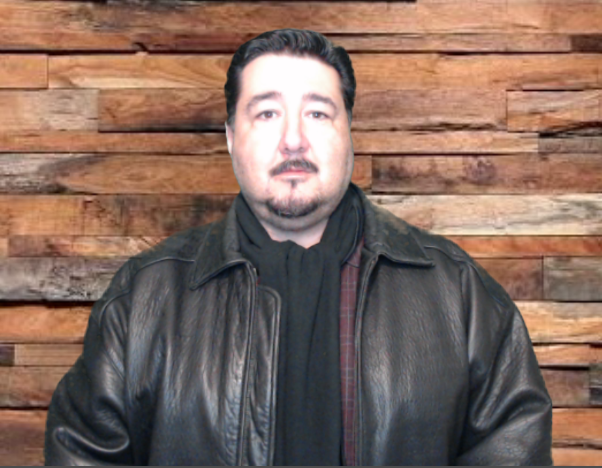 And this is my “I’m having fun with my green screen and new Bioscarf” look.